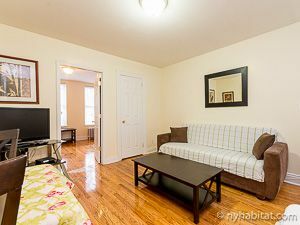 This is our reference NY-16371. 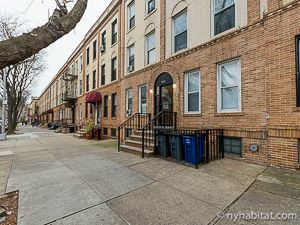 With Manhattan and Brooklyn becoming more and more trendy, people are flocking to other boroughs of NYC – like Queens! 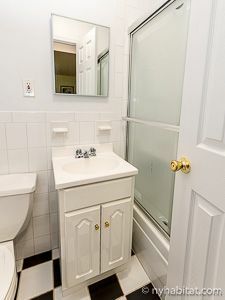 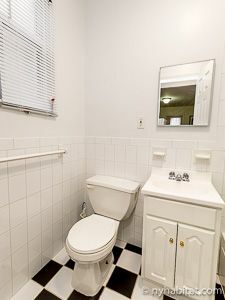 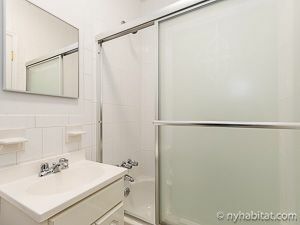 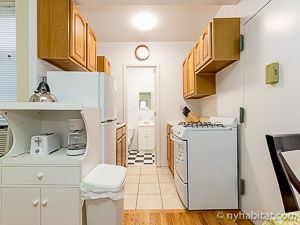 You too can rejoice in the more authentic side of city-life with this one bedroom apartment in Sunnyside. 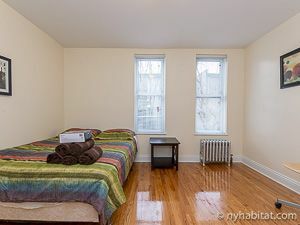 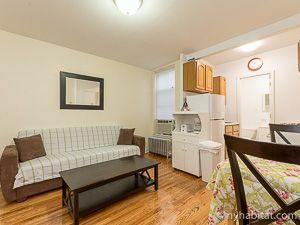 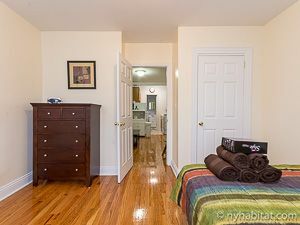 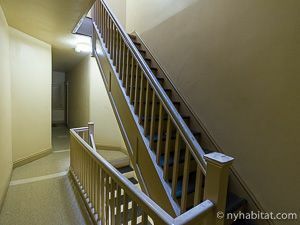 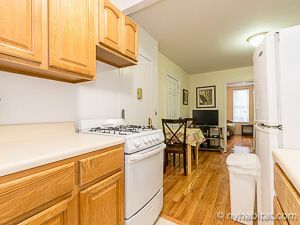 Located on 48th Street & Skillman Avenue in Queens, New York, this one bedroom accommodation sits on the top floor of a walk-up 3-story (considered 2-story in Europe) townhouse. 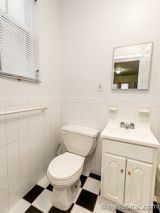 The premise is equipped with a security system with video surveillance camera.